DAVID AGREN: VIEWPOINT: They call this a Green Party? Due to a proportional representation system known as plurinominal, the recent Mexican elections ushered another loathsome batch of politicians into the federal Congress and Senate. And perhaps no politician in the group is more loathsome than Jorge Emilio Gonzalez Martinez, a.k.a Niño Verde (Green Child), flag bearer for the PVEM (Green Party), a small political player that at times shows an appalling disregard for the environment. Niño Verde returned to Congress after a six-year stint in the Senate and will now occupy a seat set aside for the PVEM, which the party won by forging a calamitous partnership with the long-ruling Institutional Revolutionary Party (PRI). The PRI stumbled badly this time around, but through a coalition dubbed, "The Alliance for Mexico," the Green Party claimed a portion of the PRI's 122 Congress seats and 39 Senate seats. 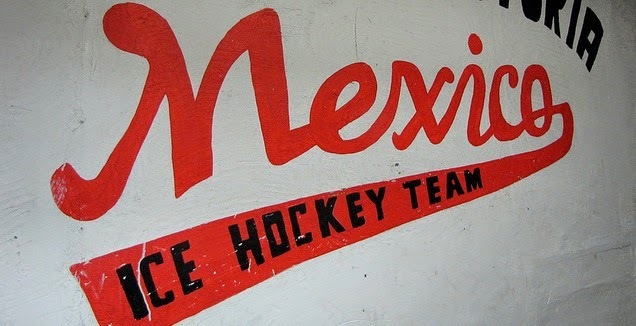 The Greens previously allied with President Vicente Fox and his National Action Party (PAN), but later parted company. Left-wing newspaper La Jornada branded the PVEM, "A profitable family business disguised as a political party." Mexico's election authority (IFE) funds political parties. According to columnist Barnard Thompson, the PVEM raked in 1.3 billion pesos ($130 million) of federal money from 1997 – 2004. The plurinominal system is responsible for assigning 40 percent of the 500 congress seats and guarantees spots for minor parties reaching a certain vote threshold. The parties put forward lists of aspirants, who are accountable to their political handlers and never constituents. Niño Verde's name always ranks high on his party's list of congressional choices. Other PVEM candidates received even less acclaim than Niño Verde. PVEM congressman Jorge Kahwagi, moonlighted as a professional boxer and skipped work for a month several years back to participate in the Mexican version of the television series Big Brother. He reportedly collected his usual congressional pay cheque while appearing on TV. Congress members earn lavish annual salaries of approximately $150,000 for working two three-month sessions in addition to receiving lavish aguinaldos (Christmas bonuses). Attendance records are generally poor. Congress has been badly split since 1997 – no thanks to the plurinominal – as legislators indulged personal and partisan feuds instead of working cooperatively. Reelection is forbidden, meaning allegiances lie with party bosses. Whoever is finally declared winner in the presidential race must untangle the legislative gridlock. The odds of success are poor, meaning the country will most likely languish in mediocrity for another six years instead of passing necessary labour, tax and judicial reforms. The plurinominal's hideous outcomes might give pause to advocates of proportional representation. 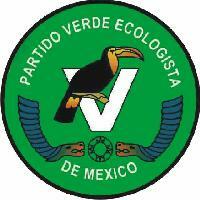 As for the PVEM, the miserable status quo bodes well for it – and poorly for the environment.